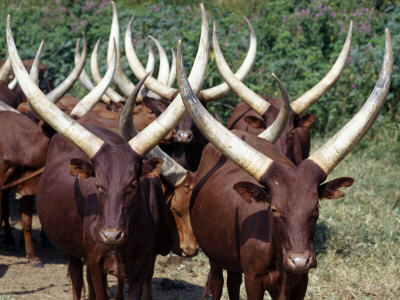 Tanzania’s cabinet minister for livestock and fisheries, Luhaga Mpina revealed plans on Monday, before parliament to auction more than 10,000 head of cattle from neighboring Rwanda and Uganda that were found grazing on the Tanzanian territory. Local media reports that Mpina accuses pastoralists from both countries of violating the law in Tanzania by grazing beyond their borders. “we want to tell our neighbours to take measures based on their laws once our animals graze in their countries,” he added. This also comes after fury from Kenyan officials over the auction of cows and the burn of at least 6,400 chicks imported from Kenya for fear of bird flu. They don’t know to differentiate Rwanda Citizens from their own citizen with Rwanda origin.Greed Africans!